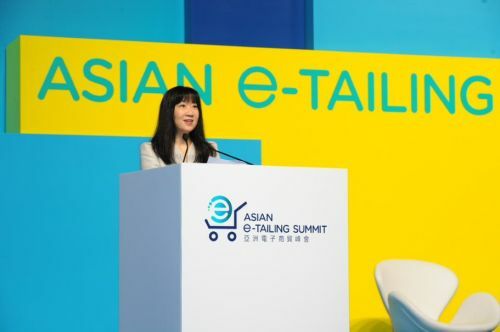 Speaking at the joint opening ceremony for the SmartBiz Expo and Asian E-tailing Summit, Hong Kong Trade Development Council (HKTDC) Executive Director Margaret Fong says the SmartBiz Expo aims to get companies up to speed with the latest business solutions, creative ideas and cutting-edge technologies - helping companies to seek out new opportunities and drive their businesses forward. 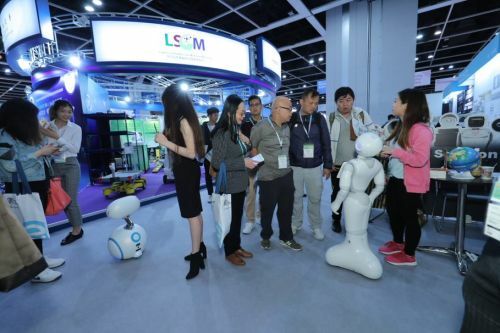 The Smartbiz Expo has attracted more than 520 exhibitors from 40 countries and regions to provide a range of business solutions and innovative business ideas. The expo runs from 5-7 Dec. 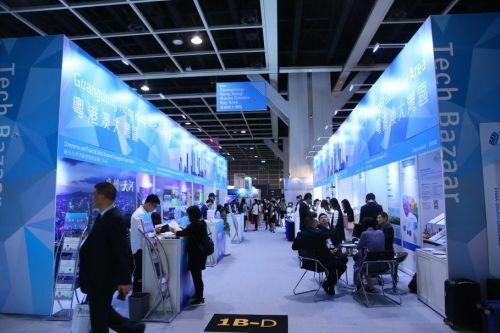 The Pathfinder zone gathers exhibitors from 30 countries and regions to foster opportunities and includes the Guangdong-Hong Kong-Macao Bay Area Pavilion.